Everyday, brands fight hard to stem the flow of counterfeit products that are being sold online. These counterfeit products hurt both reputation and the bottom line. What happens when those infringers are ones you have trusted to sell your product? 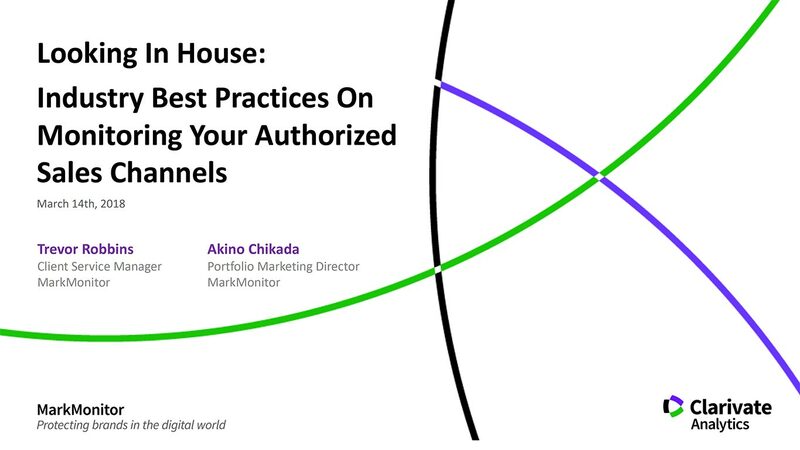 View this webinar to hear Portfolio Marketing Manager Akino Chikada and Client Services Manager Trevor Robbins as they discuss how you can add value to your brand protection program by monitoring your authorized sales channels. 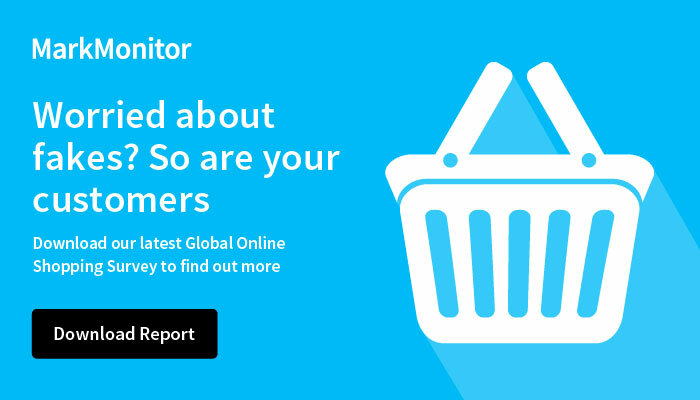 These sellers are viewed as a legitimate representation of your brand, and it is important to make sure they are doing the right thing. We will review why monitoring this channel is so important, and best practices on how to do it the right way. Please complete this form below to view the webinar Looking In House – Industry Best Practices on Monitoring your Authorized Sales Channels.